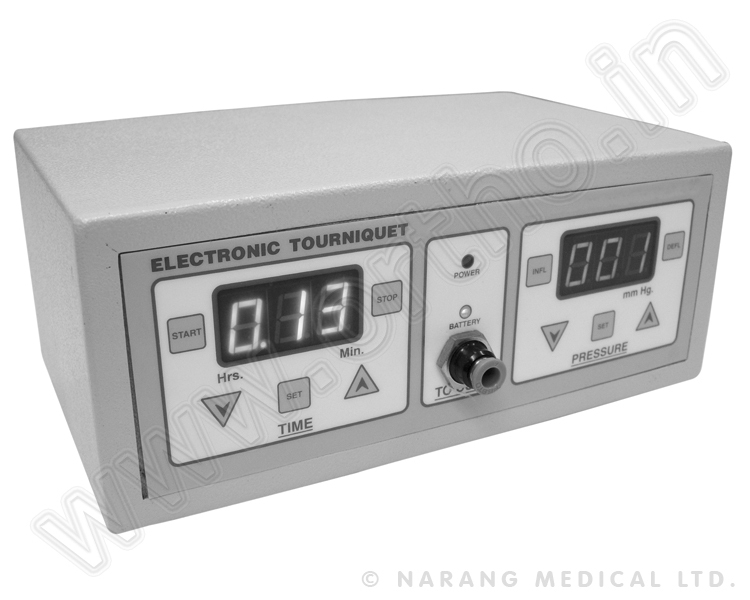 V398.063 - Pneumatic Tourniquet Set, Electronic (220V 50Hz AC) Digital Display with 3 Hrs. Batterybackup. 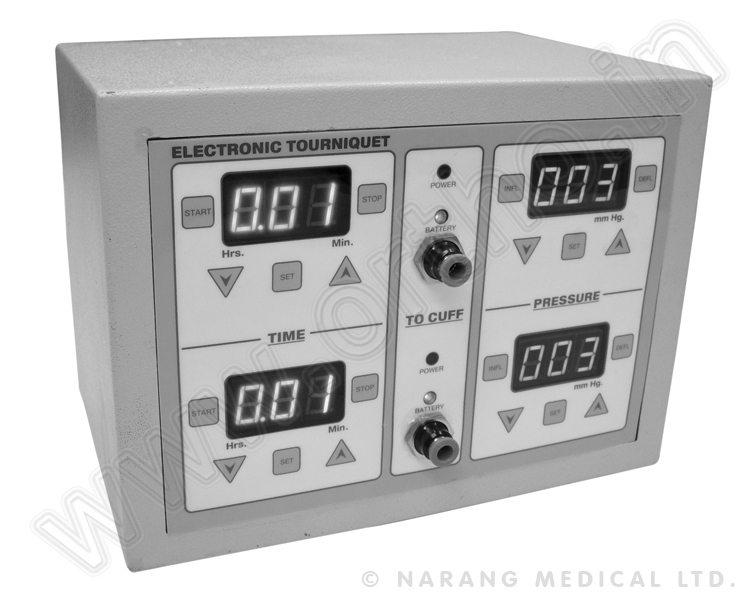 V398.066 - Pneumatic Tourniquet Set (Dual), Electronic (220V 50Hz AC) Digital Display with 3 Hrs. Batterybackup. 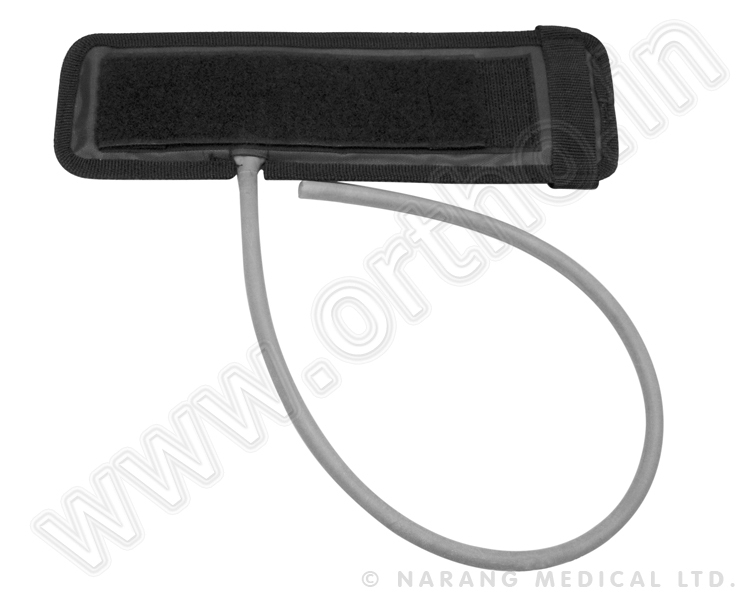 V398.070 - Rubber Cuffs, Washable and Easy Fitting, Set of 5 Pcs. - Pediatric, Small, Medium, Large & Extra Large. V398.078 - Silicone Cuffs, Washable, Easy Fitting & Autoclavable Set of 5 Pcs. - Pediatric, Small, Medium, Large & Extra Large. Vet Silicone Cuffs, Set Of 5 Pcs. 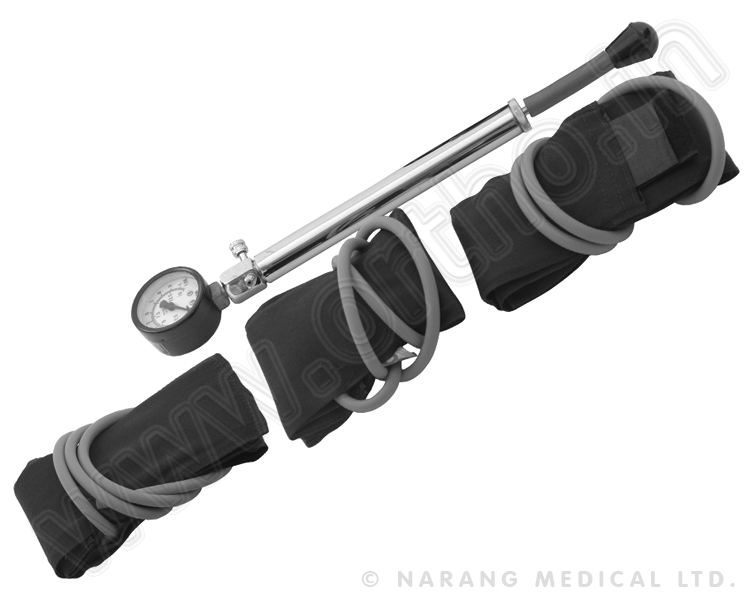 Vet Rubber Cuffs, Set Of 5 Pcs.